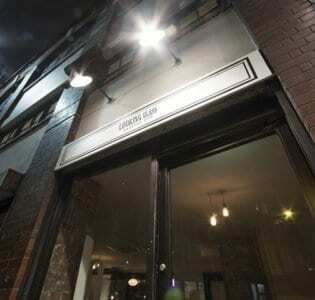 The East London Liquor Company offers a chance to sample their spirits in the heart of industrial London. An unusual place to get excellent drinks! Micro-distilleries are popping up all over London’s urban fringes, and this classy example of the genre offers both tours of its working stills, and a bar in the heart of its premises in a Victorian factory. The East London Liquor Company produces an acclaimed range of spirits including London dry gin, demerara rum, and small batch vodka on site. 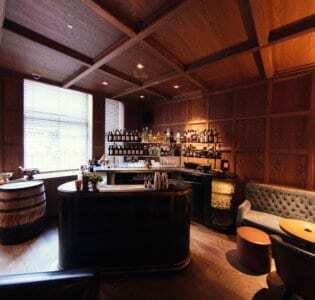 Its bar gives spirits aficionados a chance to sample their wares straight from the source. And appropriately enough, the venue has an industrial feel which references the serious technical wizardry and craftsmanship going on behind the scenes. 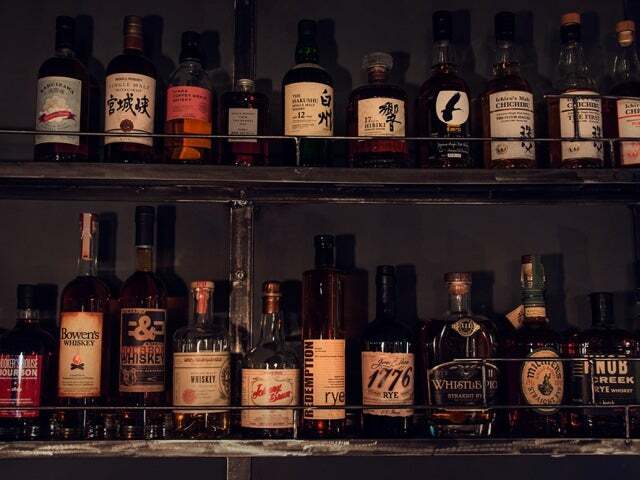 Sanded wooden floors, bare exposed-brick walls, and cast iron furniture makes sure the focus is firmly on a drinks list that shows the East London Liquor Company’s spirits to their best advantage. 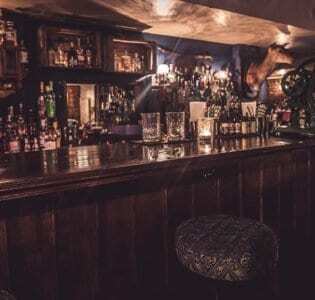 Their extensive cocktail list includes several concoctions which bring out their gin’s aromatic qualities, including two Martinis, the Earls Cup, made with Earl Grey-infused gin, and Far East End, which mingles gin with Kaffir lime leaves and ginseng. There also some sunny, pineapple-tinged new ways to encounter their rum, as well as forays into whiskey and mezcal. And for anyone who fancies a different kind of refreshment, there’s also a list of craft beers, as well as plates of cured meats and cheeses.Tucked away in East London, near Mile End tube, the East London Liquor Company is a something of a hidden gem for now. But the potent charms of its distillery won’t stay hidden long.